We are a new eBook press founded by academics at the University of Wisconsin, Madison, and Illinois State University. 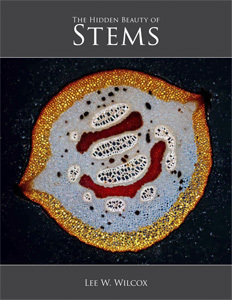 Our initial publishing venture is to provide updated editions of our two college-level botany and phycology texts—Plant Biology and Algae. Two print editions of each text have been previously published and because the publisher did not wish to pursue a third edition of either title, we have obtained the rights and are offering eBook-only editions. We understand the burden placed upon students by high textbook prices and will be offering the electronic versions at what we believe are fair prices. We are keeping our (and your) costs down by providing textbooks without all the bells and whistles, including online resources. Nevertheless, both texts have been carefully composited and are richly illustrated. 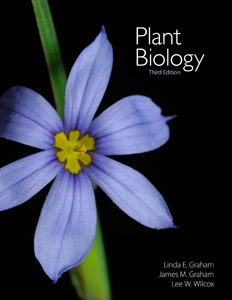 Plant Biology includes extensive pedagogical materials and a glossary of key terms. 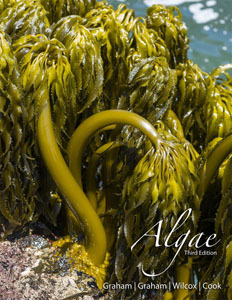 Algae contains a glossary as well as an extensive reference list, both of which increase its usefulness not only as a textbook but also as a reference text. 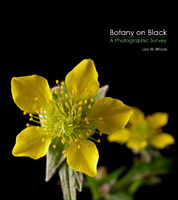 In addition to the two textbooks, we will be offering a variety of “coffee table” eBooks that focus on botanical and other nature subjects. The third edition contains both updated and new content as well as new pedagogical features. For more information click HERE. We are in the process of revising this text (and reference) book. Version 3.1 (containing the first 21 chapters) is now available. Click HERE for content and availability information.